William Shakespeare, a name that you often associate with the famous line «to be or not to be, that’s the question?». Famous for his many plays and sonnets. But the real question might be if he wrote them himself? 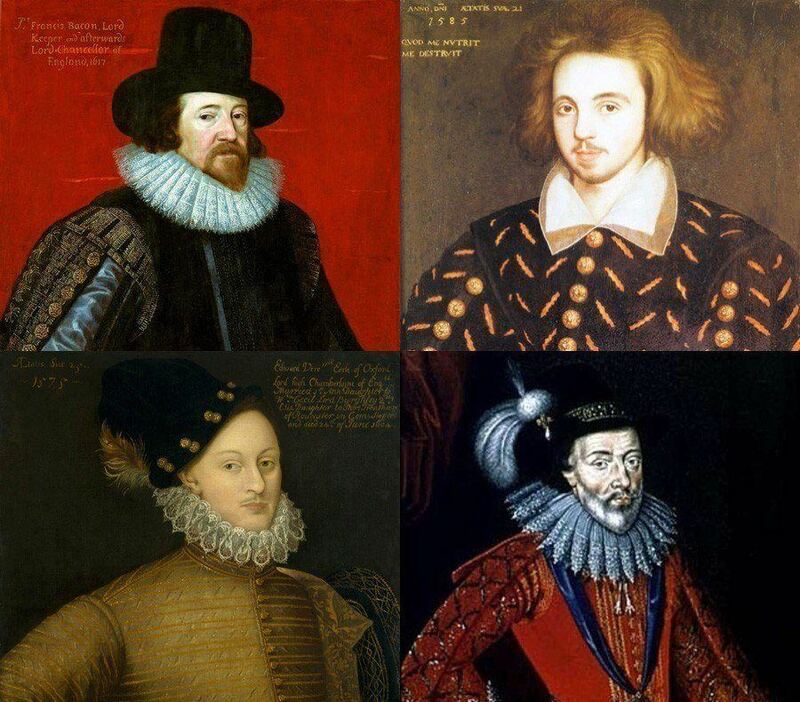 There are many theories surrounding Shakespeare’s authorship. One of the most famous theories when it comes to his authorship is that a man named Christopher Marlow truly is the mind behind all of his work. How could Shakespeare possibly have written in so much detail about a society he knew nothing about? There’s an entire field of a study dedicated to the various conspiracy theories regarding Shakespeare’s “true” identity. But the mastermind behind «Shakespeares» work remains unknown.